The term stained glass was adapted from the silver stain applied on the sides of windows. When the glass is heated, the silver stain would turn yellow. This discovery eventually led to the creation of stained-glass windows where artists from the Renaissance period would paint the windows in order for light to shine through the painting. The stained-glass design was applied primarily on church windows, but as time passed, it become a significant part of interior design. They are now used as transom windows, kitchen cabinets doors, and tables. Our website offers a huge texture collection with rich, colorful, and both antique and modern textures that can be a perfect addition for your interior design portfolio or a great background or overlay for an image you are editing. Browse our collection below for the appearance and feel you want for a logo, home, or building that you have in store. Each template is available to download for free or licensed at a minimal fee. They come in easy-to-modify PSD, Vector, AI, or EPS formats, so you only need to select the template of your choice and edit them in the illustrator software that you have. Ancient Stained Glass Texture. This medieval-like fiberglass texture is a perfect overlay for castles, dungeons, and other medieval atmospheres. 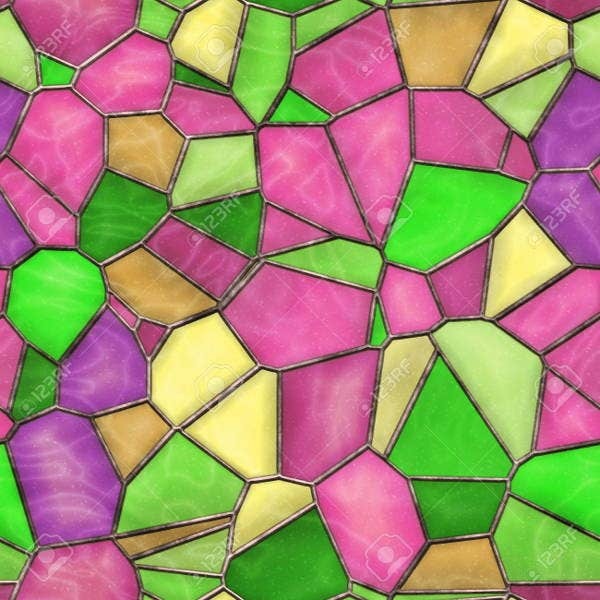 Modern Stained Glass Texture. 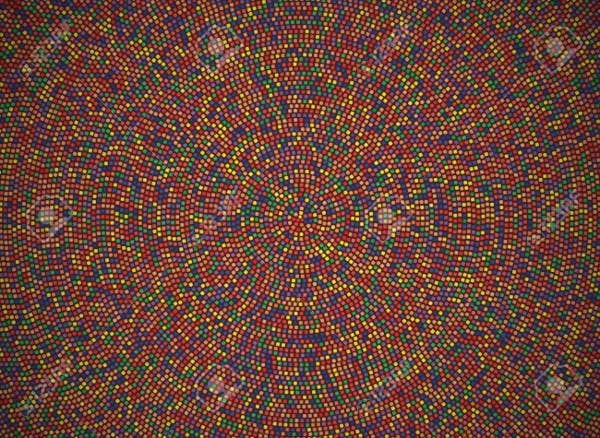 This kind of texture can be applied as an art piece to modern apartments or condominiums. You can download this texture for architectural renderings of a house or room project. 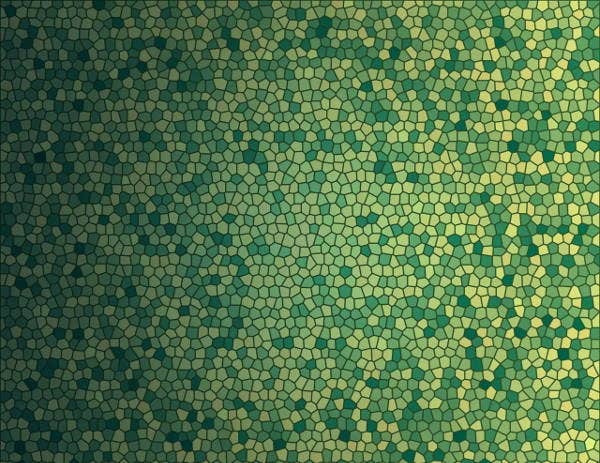 Seamless Stained Glass Texture. 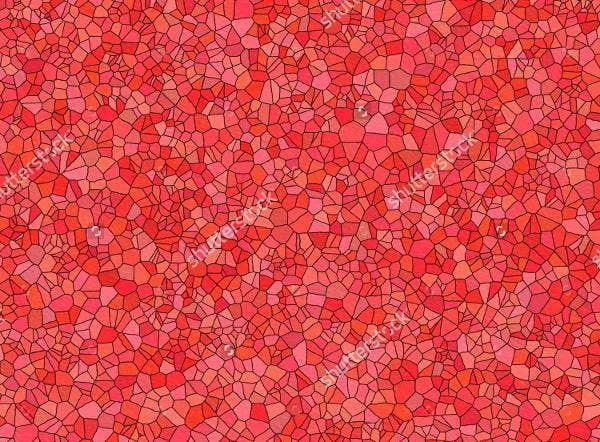 If you want a cleaner or in-depth patterns of stained glass, you can use this texture. Blue Stained Glass Texture. 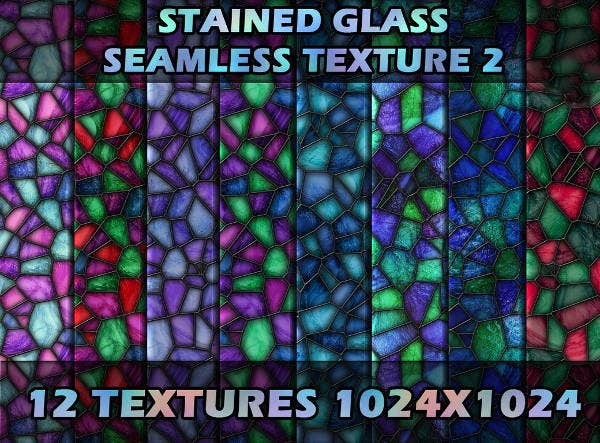 Give your design an ocean feel with the blue stained glass texture. 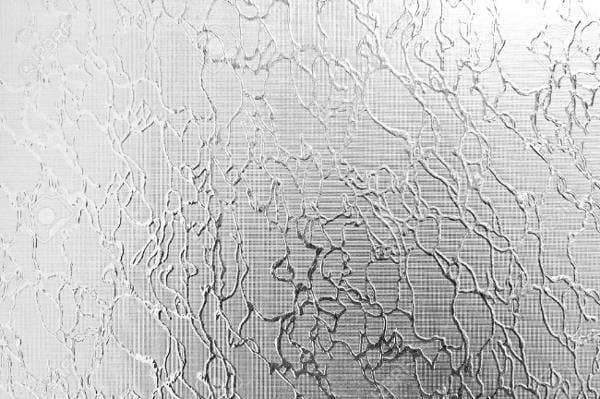 White Stained Glass Texture. 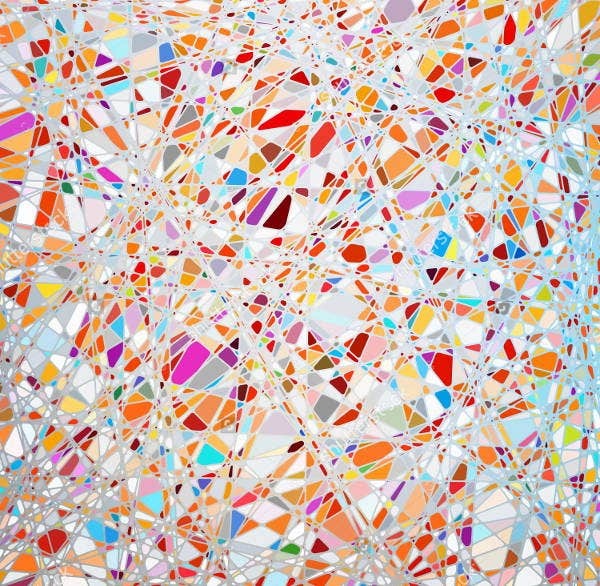 Give off a minimalist and professional look with a white stained glass texture. 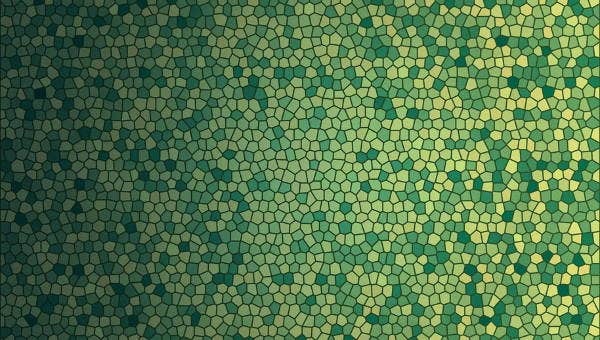 Floral Stained Glass Texture. 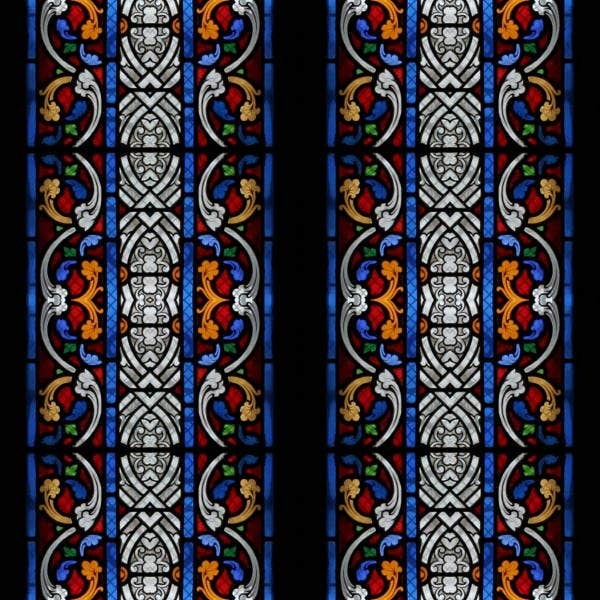 If you want a baroque-style look similar to traditional church stained glass windows, you can use this template. Pebble Texture. Pebble textures give you a rough detail in design. They usually come in grey and white colors. Wood Texture. Want a grain-like look on your images or renderings? Try the classic wood texture. Another awesome trend is the utilization of chalkboard textures. It has been used not only in classrooms but in restaurant menus, websites, invitations, and even in animated crash-course videos. Chalkboard texture comes in three main background colors, specifically green, grey, and black. They can either be messy, rough, or clean and smooth. Bright and scattered textures for dark backgrounds. 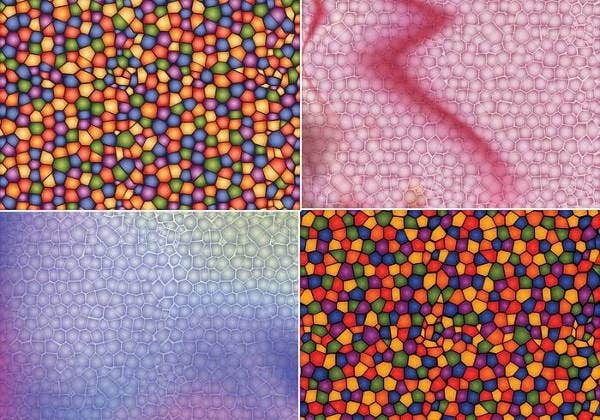 Like the law of opposites, bright textures such as colorful stained glasses are best used as overlays for darker backgrounds. Rough and compact textures for light backgrounds. When rough and compact textures are matched with light backgrounds, the effect is a beautiful landscaped layout. Vertical textures for more length. Textures with vertical lines like the floral stained glass give an illusion of an elongated portrait. Horizontal textures for more space. Horizontal textures make a graphic layout appear more spacious, especially when it is cramped with a lot of text. 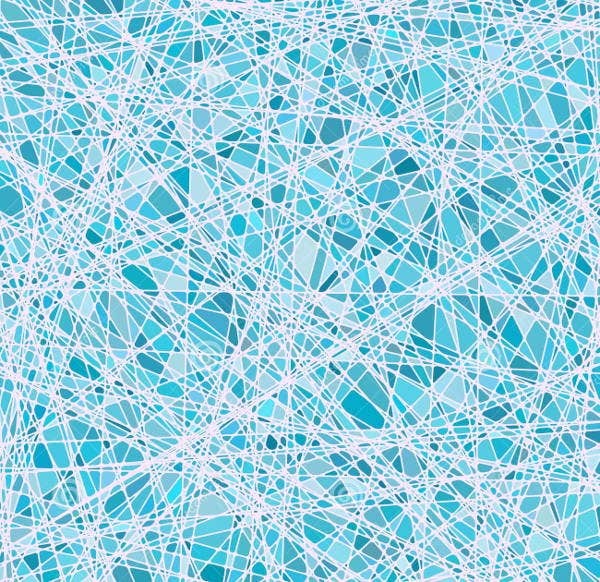 Follow these simple design rules for texture and color and you’ll produce great layouts that can attract more audience to your website or lure potential prospects with your design portfolio.